Final version of Windows 10 is out. 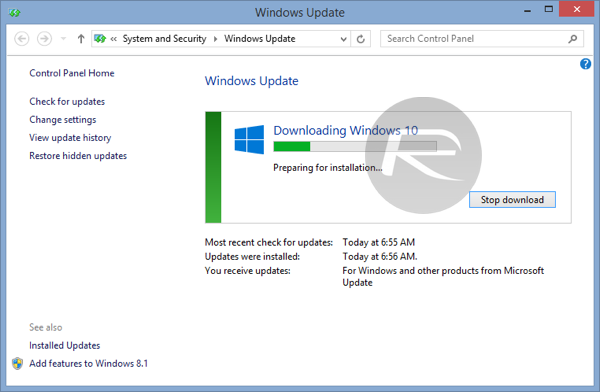 However unlike previous versions of Windows, Microsoft is doing a phase rollout of Windows 10 upgrade, which means not everyone will get the update on the same day. But as they, where there’s a will, there is a way. 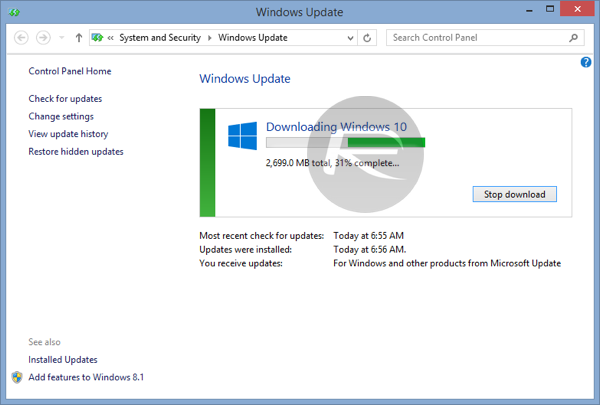 And so if you are in the same boat as many others whose Windows 10 upgrade hasn’t automatically started downloading yet, you can follow the tutorial below to force Windows Update to download the update for you right now. I have personally tested this and can confirm it worked on my Surface Pro 3. There’s no reason why it won’t work for anyone of you on any other computer running Windows. 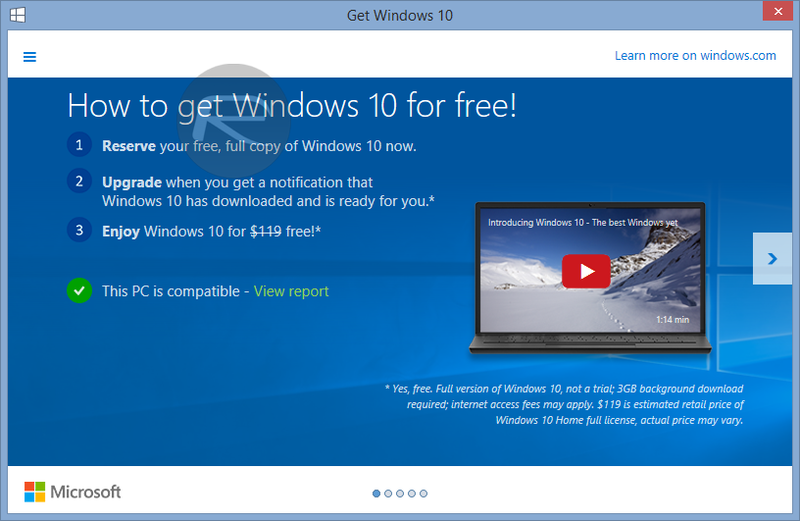 Update x1: After the download is complete, you can follow our instructions here on how to install Windows 10 on your PC: How To Download And Install Windows 10 Free Upgrade [Tutorial]. 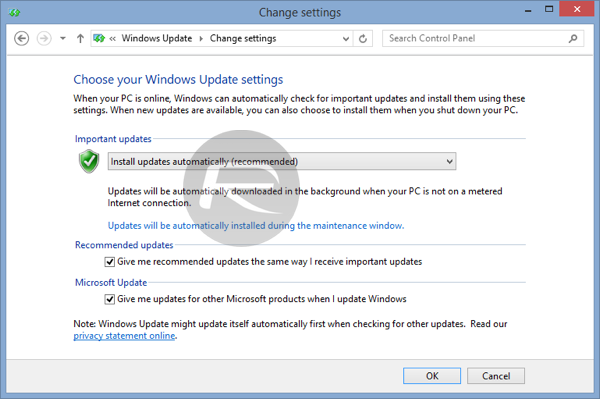 Update x2: Fix for error when installing: Fix Error 80240020 When Installing Windows 10 Free Upgrade. Update x3: You can also do a clean install if you like, follow instructions here: How To Clean Install Windows 10 On Your PC The Right Way [Guide]. Works fine – apparently, an earlier trashed download prevented update, following the instructions flushed out the trashed file, and DOS CMD started new clean download just fine – thanks! Ok so here’s my issue, I have removed all the updates that put windows 10 on my computer secretly but now when i try to get into check updates to hide those updates it wont allow me in to check updates until i have restarted the computer to allow windows 10 to start upgrading and I DONT want windows 10 what can I do? Yes, it worked for me, when the popup from Windows 10 had just been disappearing when selected. Worked on Windows 8, but on Windows 7, it went through all of the downloading screens and then disappeared. Computer it up to date and I reserved my Windows 10. I go through this whole process and it just tells me that my computer is still up to date. No Win 10 Download… Help? Did not work. 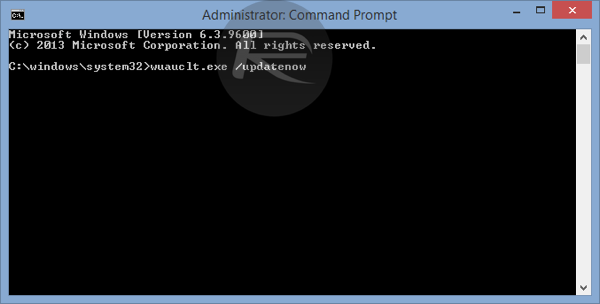 Windows could not find (Boot.wim), error #0X80070002. I did have the file $Windows.~BT , but it couldn’t find the file to execute. Now I can’t find it either. Upgrading to Windows 10 from Win 7 is a “crap shoot”. As you can see, some people were successful and some not. I just happen to luck out. I’m upgrading my wife’s computer and I started 3 days ago. I stopped the so-called download and clicked on some other icon to start a new download. Got another “download screen” but this time I see a PROGRESS BAR. Not the spinning wheel that gave no indication where I was at. Now that I have it on my computer, it works fine but MS did a lot of B.S. changes.